Please contact us with any questions you may have. Check back for updates soon! Welcome to Mission Upholstery & Furniture MFG. We invite you to visit our factory showroom. We are not as big as other stores but making our own custom upholstery allows our everyday prices to be 40-70% below our competitors. 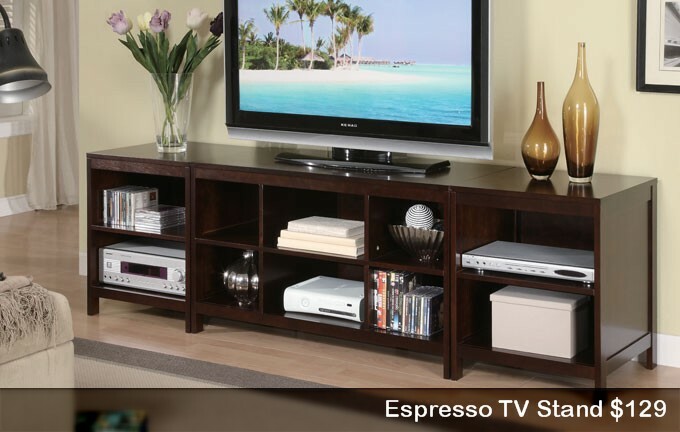 We offer quality, service, experience and customization our BIG STORE competitors can't match. 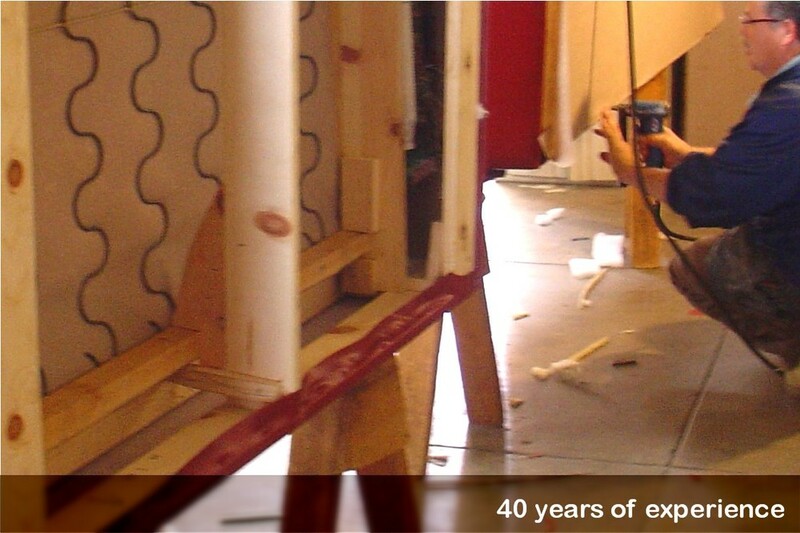 Over 40 years of experience assures we will only work with manufacturers who value workmanship as much as we do. Please call for more details on services we provide. Employed by the same company for at least SIX months. Earn $1,000 a month and deposit at least $500 a month into your checking account. No NSFs or overdrafts in the last 30 days. Custom Upholstery & Repairs. 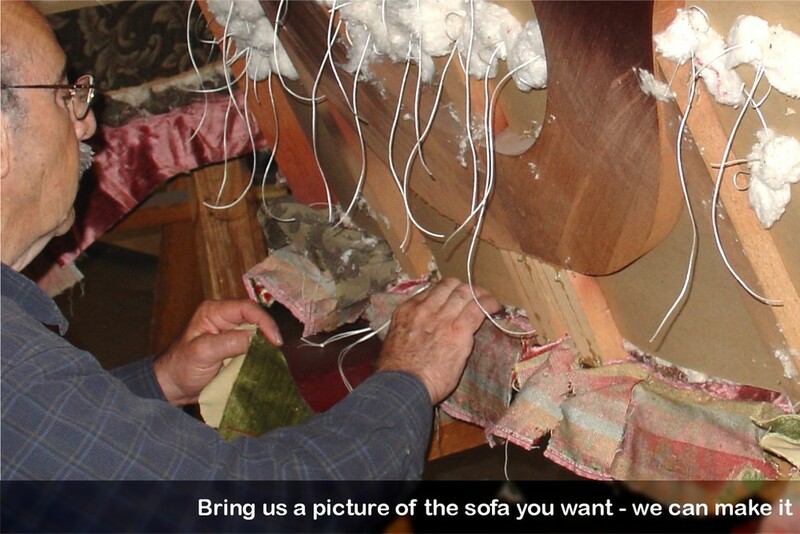 We'll recover, repair, restuff your old cushions and make your furniture look like new! 5012 Whittier Boulevard | Los Angeles, CA 90022 | E: info@missionfurnituremfg.com | T: 323.262.0576 © 2014 Copyright - Mission Furniture Mfg. All rights reserved.